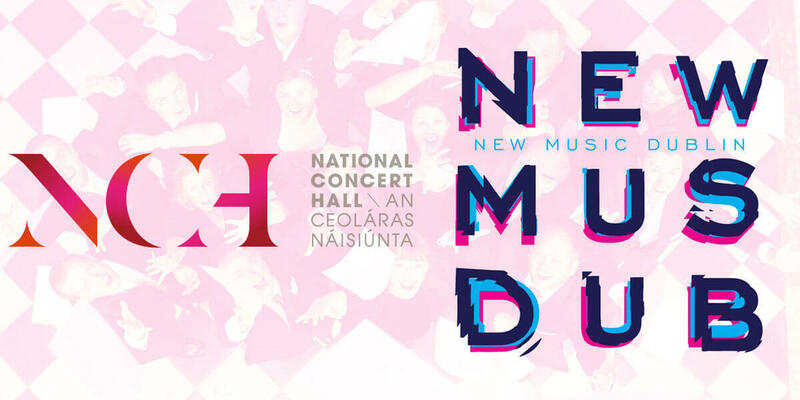 New Music Dublin 2019 returns to full strength and will feature Irish premieres of major works by Kaija Saariaho's Graal théâtre (with Ensemble Intercontemporain's Hae Sun Kang on violin) and Louis Andriessen's Vermeer Pictures both performed by the RTÉ Concert Orchestra. Musikfabrik will perform their extraordinary Frank Zappa programme alongside Michael Wertmüller's wild antagonisme contrôlé with the legendary saxophonist Peter Brötzmann, and members of Ensemble Intercontemporain will bring their immense precision to a late-night programme of chamber music with live electronics. Central to the 2019 programme will be more than 15 new works by Irish composers including the RTÉ National Symphony Orchestra's performance of David Fennessy's Conquest of the Useless which was deferred from the cancelled 2018 festival, Jennifer Walshe's The Site of the Investigation, along with new works by Elaine Agnew for the combined young voices of RTÉ Cór na nÓg and RTÉ Cór Linn with the RTÉ Contempo Quartet. Crash Ensemble's Free State programme will premiere six new commissions selected by Gráinne Mulvey and other new works will be premiered. Presented in partnership with the Arts Council of Ireland, the National Concert Hall and RTÉ.